Owner and head technician Julie Prior initially began her career in Nursing. In 1988 after the birth of her daughter Julie became a make up artist in pursuit of more child friendly hours. An avid artist Julie paints in many mediums and styles. Her creativity only serves to compliment her craft in Cosmetic tattooing. In 2004 she moved to the USA and was introduced to Semi Permanent Make Up or Cosmetic Tattooing. We believe every face is a constantly evolving living work of art in itself. Put simply each client is unique! As such, we believe in gentle, safe and natural enhancements that suit you as an individual rather than – a one look suits all approach. Throughout the treatment, we work in collaboration with YOU to ensure that YOU have the final say in YOUR new look. Julie has had extensive experience in Cosmetic tattooing and was initially trained in the USA with one of the true pioneers of the industry. She has also had extensive training in the Asia Pacific. 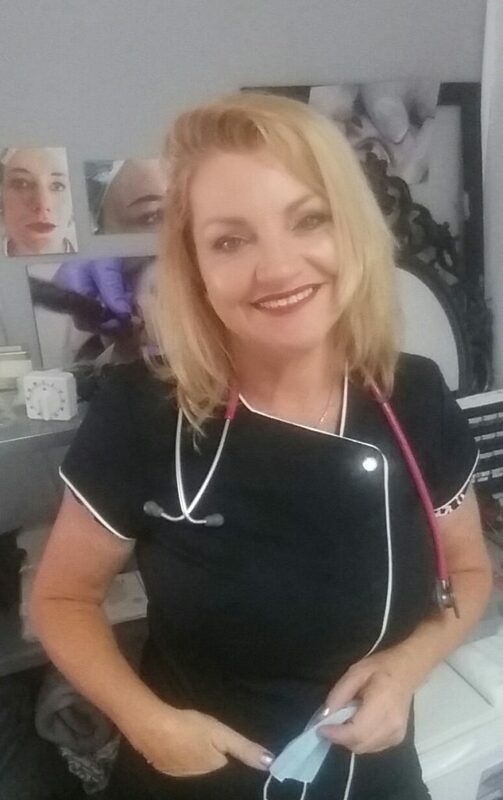 She holds a current license, a Queensland Infection Control Qualification and is committed to ongoing training both here in Australia and overseas. She works with a Doctor to ensure that you have the finest quality numbing agents available. Julie is committed to keeping abreast of industry standards, the latest technology, along with ongoing training both here in Australia or abroad. She uses only the finest quality pigments and equipment to ensure your comfort and safety, while making your experience the best you can get.